When we first introduced the OT™ Iron shafts, we new we were on to something. We took the feedback from the best players in the world and refined the OT™ Iron shaft design to create a high-performance hybrid shaft that is worth of the OT™ name. The OT™ Hybrid shaft doesn’t use traditional prepreg sheet, but instead uses a new material for the golf shaft industry called Tow Prepreg. 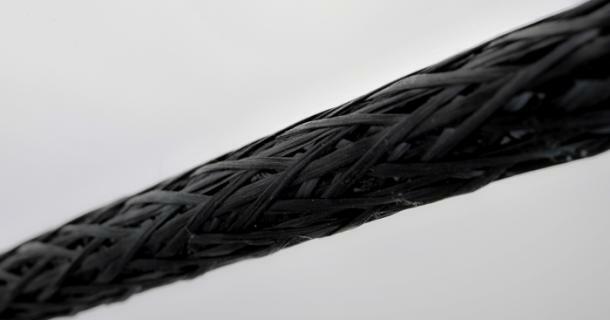 Tow Prepreg uses carbon fibers that are arranged in super-strong “bundles” (the way a steel cable is made). 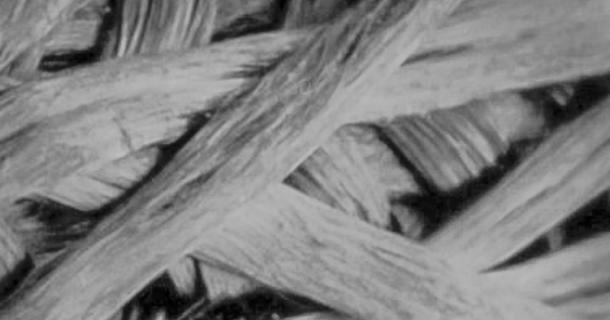 These bundles are impregnated with resin to create the Tow Prepreg, and then woven together like a braid. The “braiding” technology using Tow Prepreg is incredibly resistant to twisting and ovaling and creates a shaft with no spine, so the shaft performs more consistently than a shaft made with traditional sheet prepreg. The braiding also minimizes vibration, to provide the better feedback that’s so important for hybrid play.